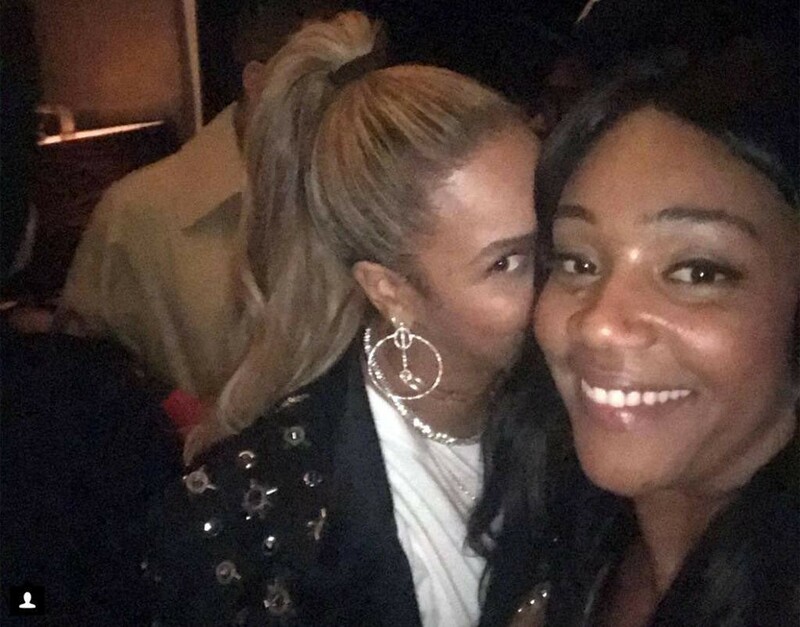 Several Hollywood actresses issued stern denials today that they were the one who bit Beyoncé in the face, following Tiffany Haddish’s recounting of the incident in GQ that led to the singer hiding her face in their selfie. Jennifer Lawrence: I was wearing beautiful Chanel lipstick, you think I would bite Beyoncé in the FACE? I have only ever done pickleback shots with Beyoncé followed by tickle fights. Alyssa Milano: I would stand with Beyoncé but would never bite her in the face. During times like these we women must have each other’s backs not bite each other’s faces. Meryl Streep: Once, Alec Baldwin bit me in the face, but it was brilliant. I’d never want to steal anything from Alec’s body of work because he’s just so, so brilliant and such a dear, dear friend. Bette Midler: I actually bit Meryl Streep in the face once but I bet she doesn’t remember because she was drinking a lot then, anyway, who got bit in the face? …Beyonwho? Zendaya: What IS this how did you get your voice inside my phone? You made it make a weird noise and now your voice is coming through it? How are you doing this? Anyway, if you can hear this, check my instagram story. Lindsay Lohan: I lost a whole finger and none of you bastards even noticed. But you know what? I forgive you, though I noticed you haven’t even asked about the Quran I’m carrying. Lena Dunham: I would like to apologize for biting Beyoncé in the face, I see now that — WAIT no sorry, haha, force of habit. I did NOT bite Beyoncé in the face. Are you getting that? I did NOT. But, hey, listen, do you want a dog?